In case you end up with a car, which is of no use any longer, it should be sold, in order to get some cash or purchase a new car with some extra cash. But, not everybody will purchase your junk car, unless they can do some work out of it. But, you can sell it to us. Read it if you need to know about what we do with the broken cars. At SelltheCars, we always look for quality auto salvage, and we always do things in a very transparent manner. You know what you’re getting. What’s more, we take care of towing your car away, and handle all the documentation so that you need not worry about it at all. When you’re looking for people willing to pay cash for totaled cars, check out their reputation. Whether it’s salvage yards or dealers, make sure they are genuine and legit. Look for reviews left by previous customers. A couple of negative reviews about the buyer should raise a few red flags! Avoid them, and keep looking till you find a buyer with a proven track record. SelltheCars has a reputation for decades of excellent service to customers – so you know you’re in good hands with them. Do your bit for the environment – enquire how the car will be processed after you sell it; will the buyer recycle the car, its parts and so on; will all the fluids be removed, and so on and so forth. A conscientious buyer will send the car to the salvage yard only after ensuring that every usable part has been removed and all fluids have been removed and properly disposed. At the salvage yard the car will be crushed and reverted to metal, which is again reused by several industries like construction and manufacturing. So you can be rest assured that even after crashing, your car has made itself useful. 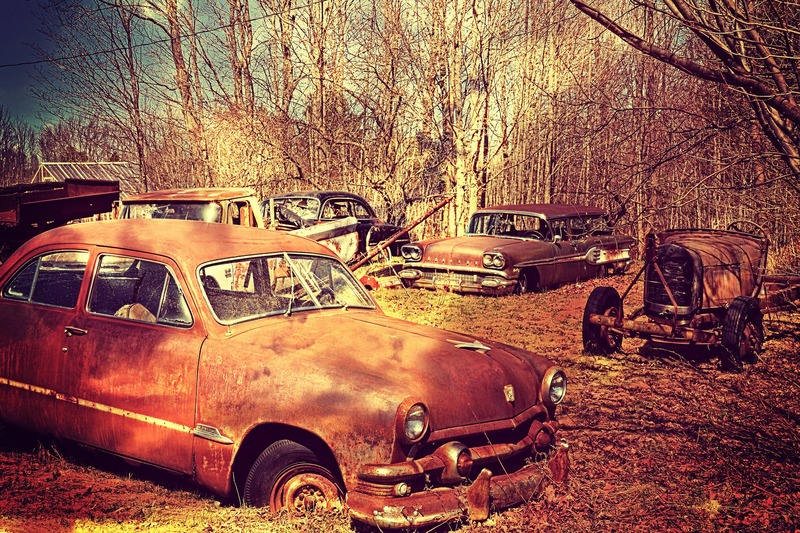 To make the most of your wrecked vehicle, just give us a call on 1 (800) 561-8615 or get a quote here.We will check out the pictures you send of your car, and give you a quote on the spot. If you’re okay with the amount, we will pay you right away and have your car towed to our facility, absolutely free of cost! Why wait – get in touch with us right away if you want to sell your broken car for cash.